I always enjoy presenting deserving community members with awards recognising their exceptional efforts, but this morning was particularly special. 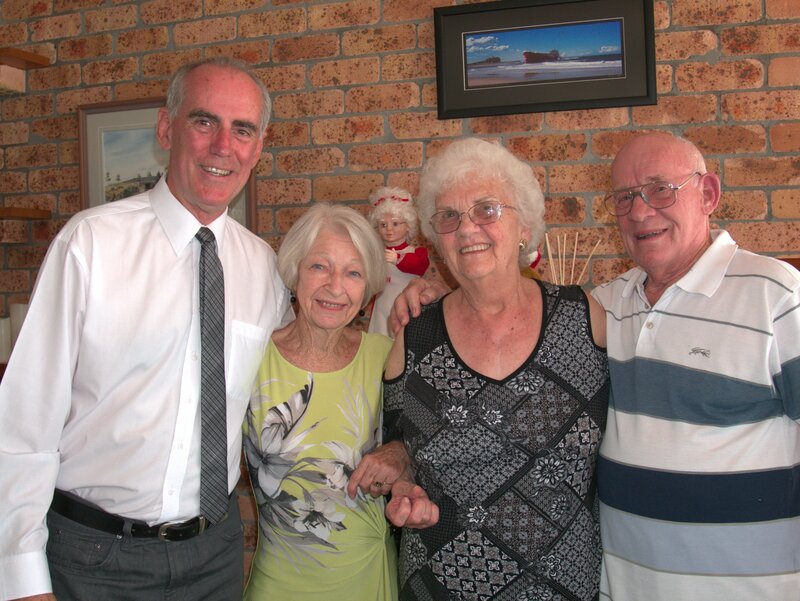 Much to their surprise, Colin and Betty Smith along with Jeannie Adam today received Premier's Awards for their tireless efforts over the past 25 years entertaining residents at aged care facilities as part of The Marshmellows group. While all three have had to contend with serious health and mobility issues, they continued performing up until June this year. Congratulations to Col, Betty and Jean and their fellow Marshmellows.